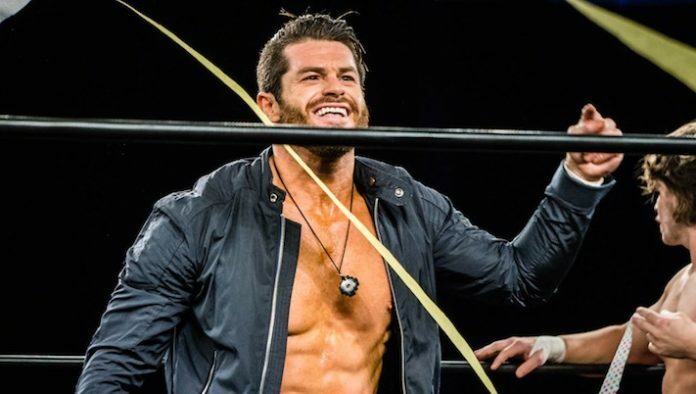 Matt Sydal is reportedly finished with Impact Wrestling. The 35-year-old has drawn interest from both WWE and AEW. Former X-Division champion, Matt Sydal, is reportedly done with Impact Wrestling. According to a report from PW Insider, the 35-year-old’s deal with the promotion is up. He has drawn interest from both AEW and WWE. Sydal is currently awaiting surgery to repair cartilage in his knee that will keep him on the shelf for the next few months. He should be ready to return to the ring by May, however. Impact Wrestling moved several names from their roster to alumni section recently. Austin Aries, Caleb Konley, Diamente, El Hijo Del Fantasma, Gursinder Singh, Joseph Park, McKenzie Mitchell, Rebel, Sonjay Dutt, Taiji Ishimori, and Trevor Lee are all now listed as alumni. Sydal spoke to the Sporting News this summer about the future landscape of pro-wrestling.